Denny Jump (Bellevue, WA, United States) on 11 March 2017 in Landscape & Rural. I just touched this up a bit at Steve's suggestion....Much Better, I think....Thanks Steve! Ah, yes, it has added power for me seen this way . . and power - power of the Living World - is what this one is about for me. 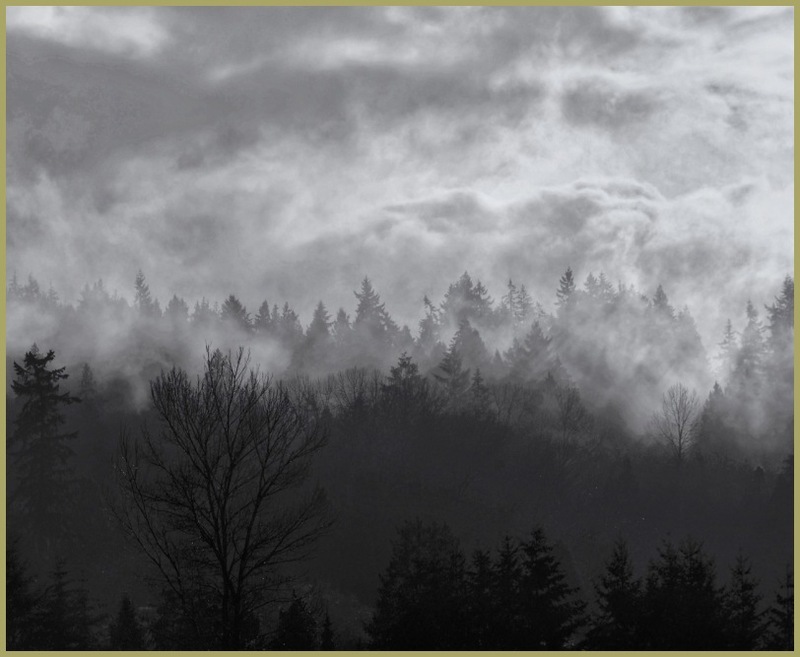 I miss that ethereal light in the fog clinging to the trees. Bumping up the highlights and contrast might bring it back. A fine frame in its own right Dennis! @Darkelf Photography: Thanks Maciek - I JUST reloaded the same image but a touched up with better highlight...Steve suggested and I agree with him. Yes, this is nice. I like it.